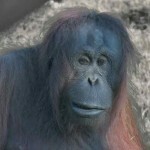 Welcome to Spiral X. 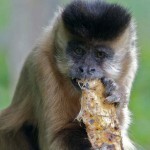 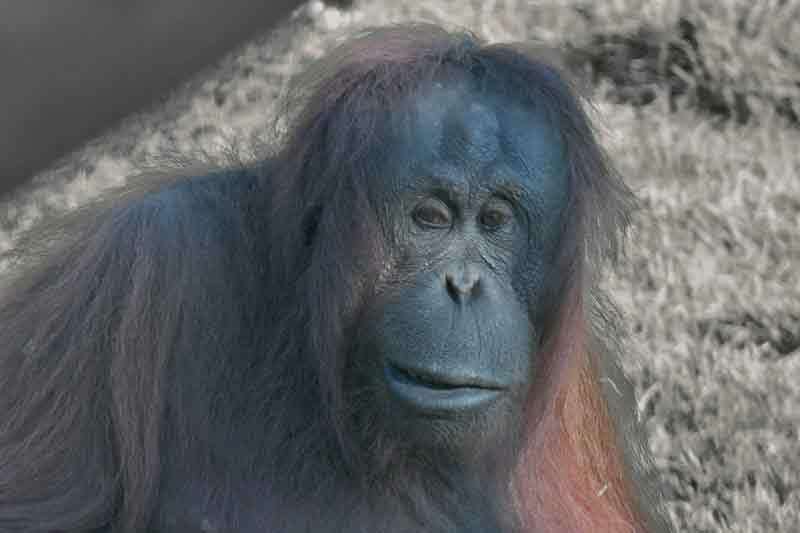 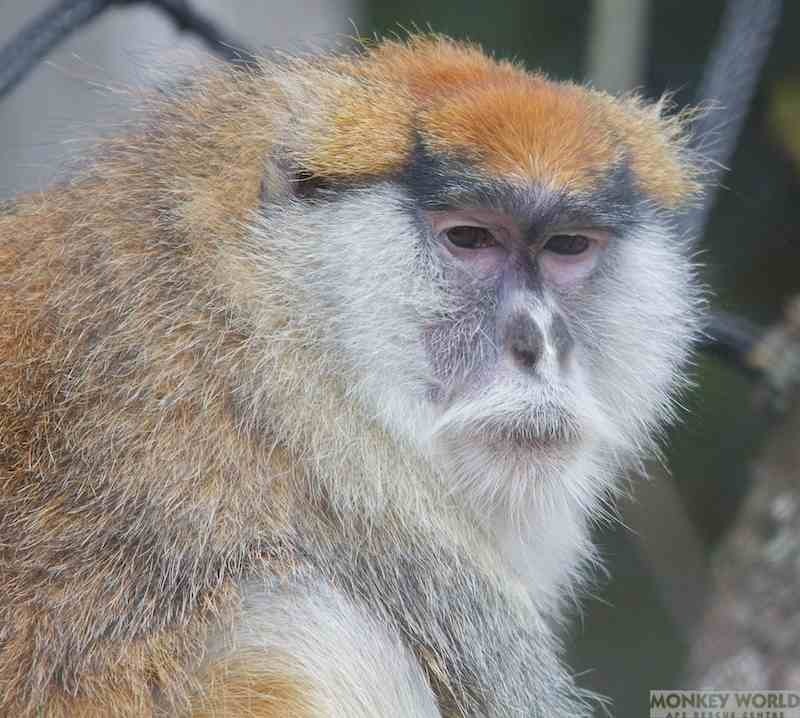 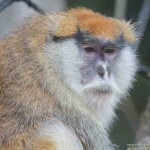 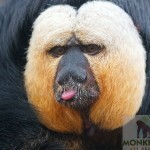 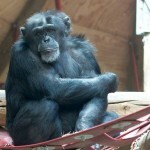 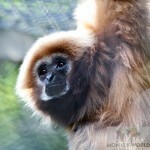 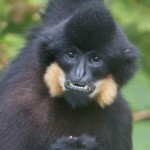 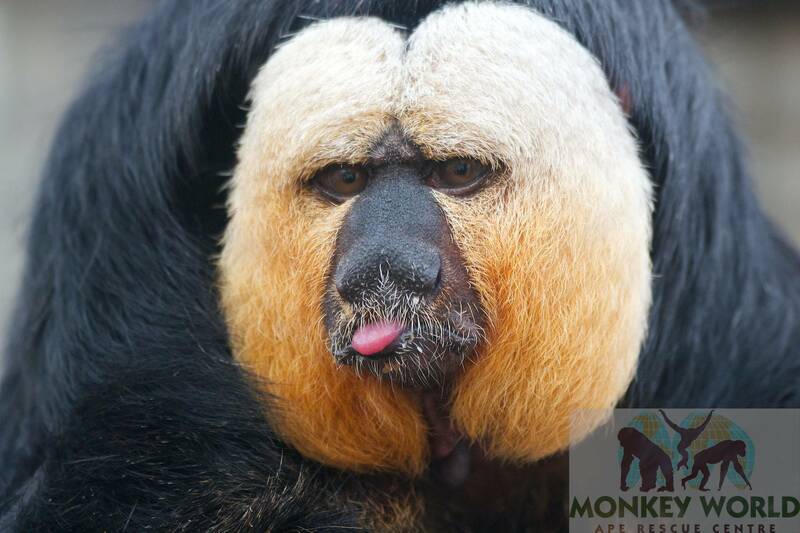 This site is dedicated to Monkey World Photographs. 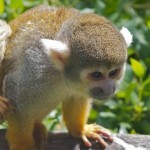 Monkey World is a primate rescue and rehabilitation centre created by the dreams and determination of Jim Cronin. 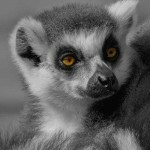 It is not a zoo or collection of animals. 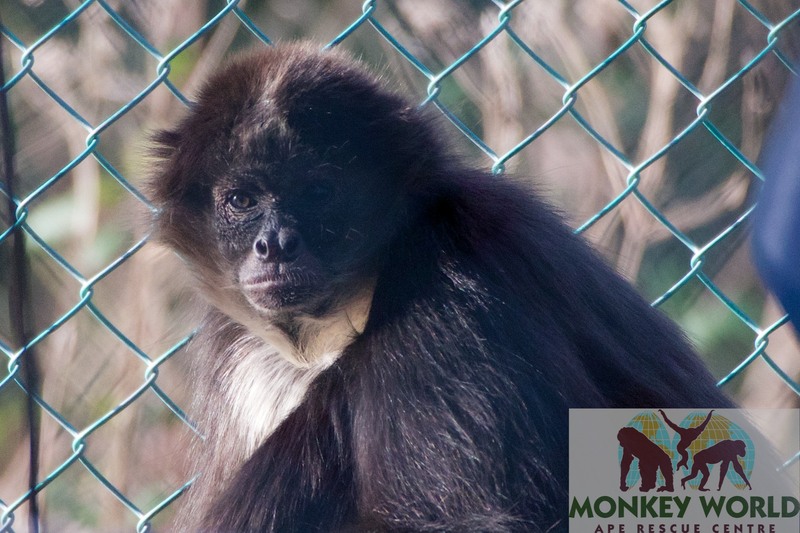 It is hoped that the photographs on this site show that the primates are living as natural a life as possible, thanks to the tireless work of all the staff. 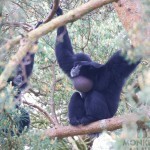 The variety of primates at the centre are shown below. 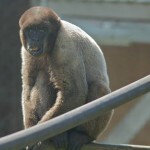 Plenty more photographs can be accessed via the menus and are divided into the relevant visits over the last 5 years. 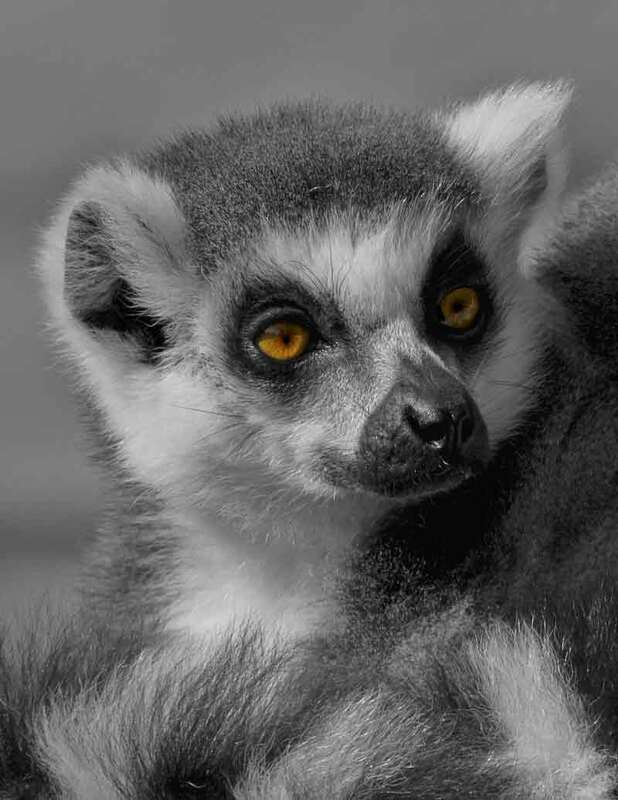 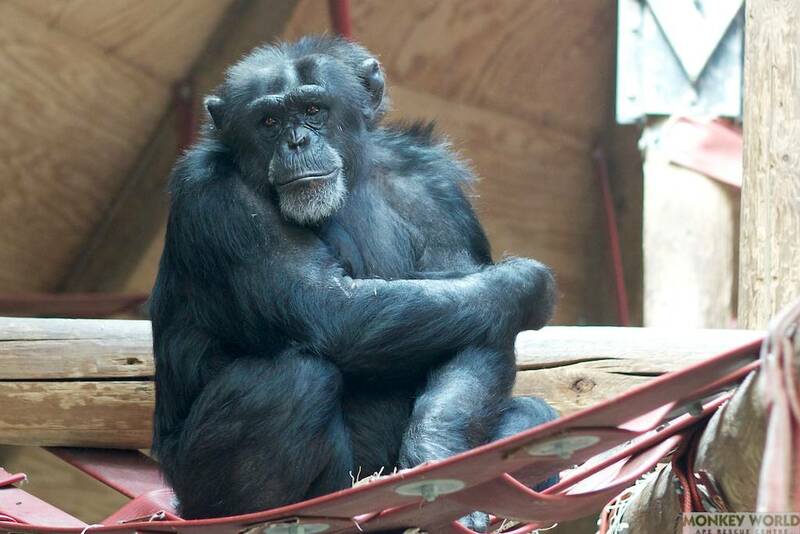 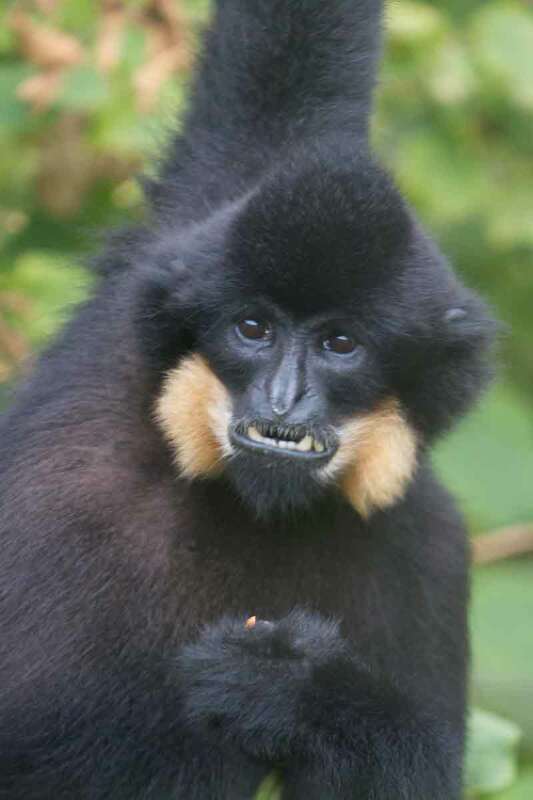 If you have enjoyed the pictures and feel inspired, why not give a small donation via the Jim Cronin Memorial Website, or better still, visit Monkey World and give them your support. 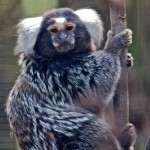 Spiral X is not employed by Monkey World or any associated agencies. Spiral X is an avid supporter of Monkey World and keen amateur photographer who hopes that the pictures on this site can help promote the rescue and rehabilitation of primates around the world. 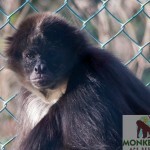 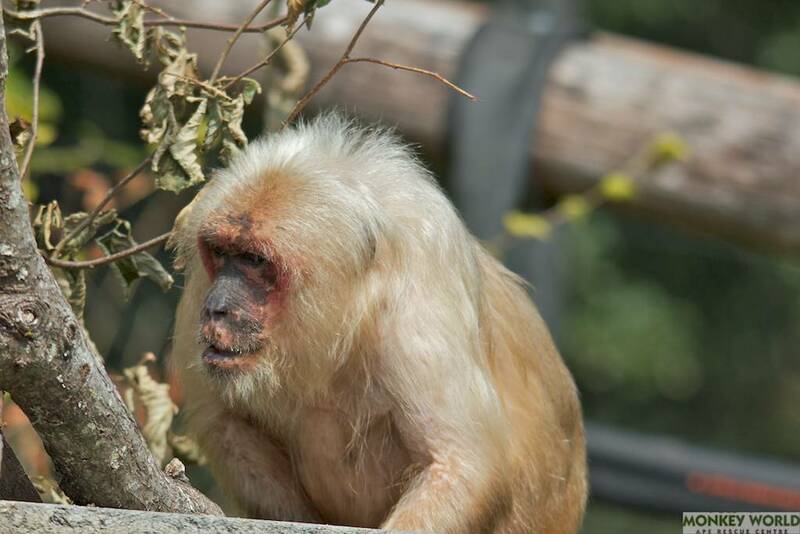 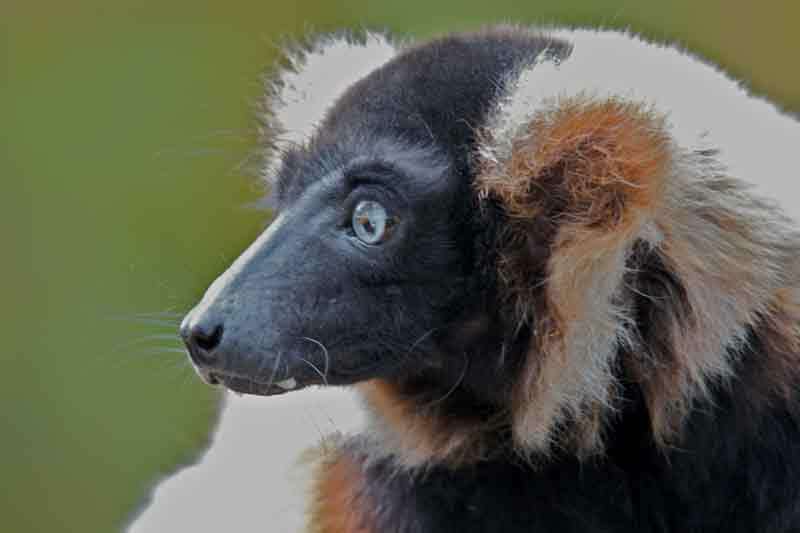 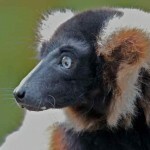 All the photos on this site have been donated to Monkey World. 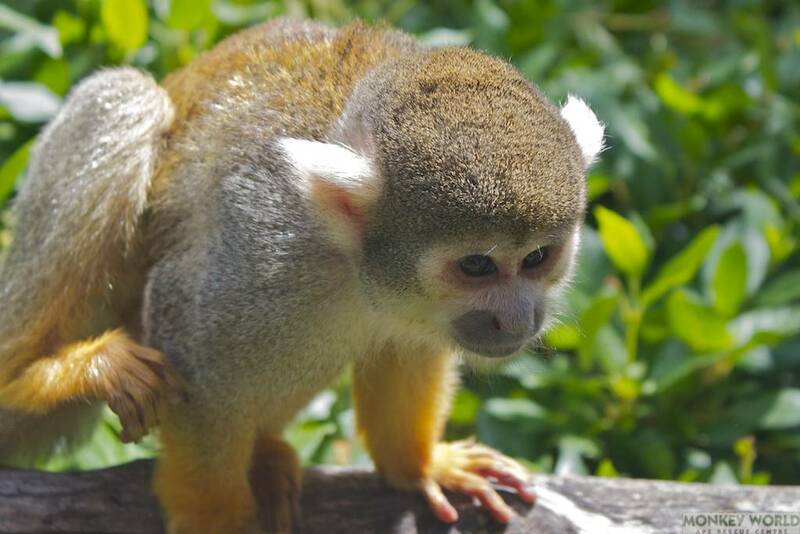 All the images on this site remain the property of Monkey World and must not be reproduced or used for any commercial purposes. 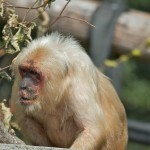 Limited Prints can be purchased from the Jim Cronin Memorial Fund Website. 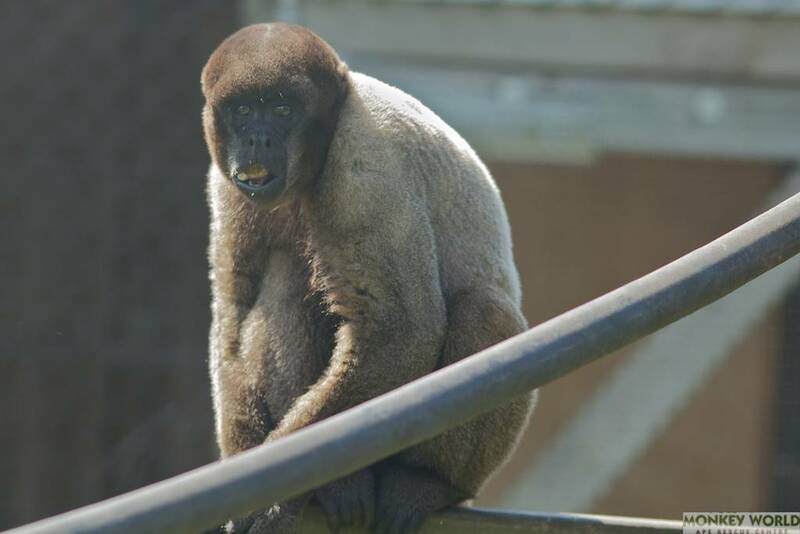 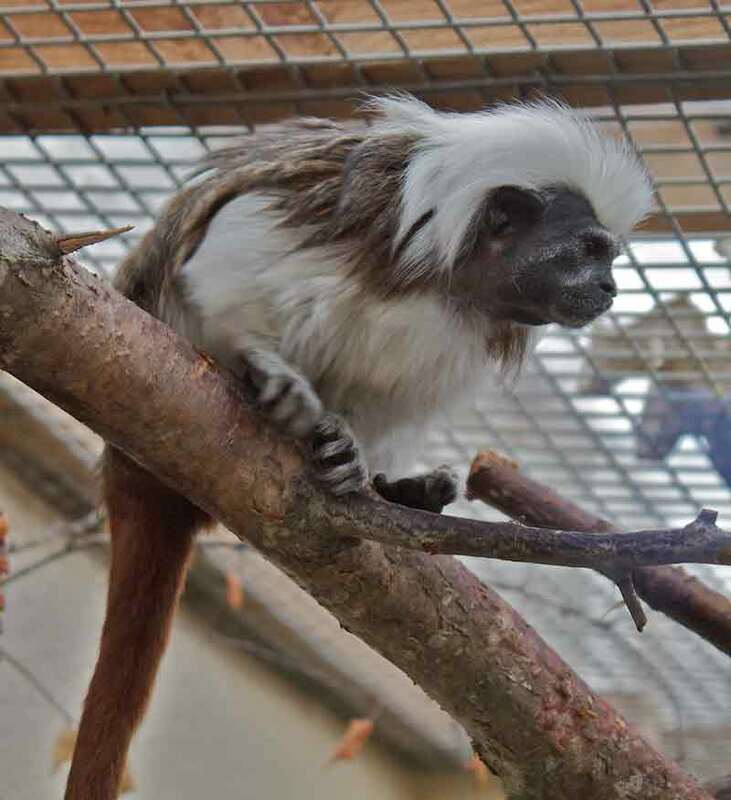 From Monkey World Website: We are happy for you to photograph or video our primates as a reminder of your visit to the park, however this must be for personal use only. 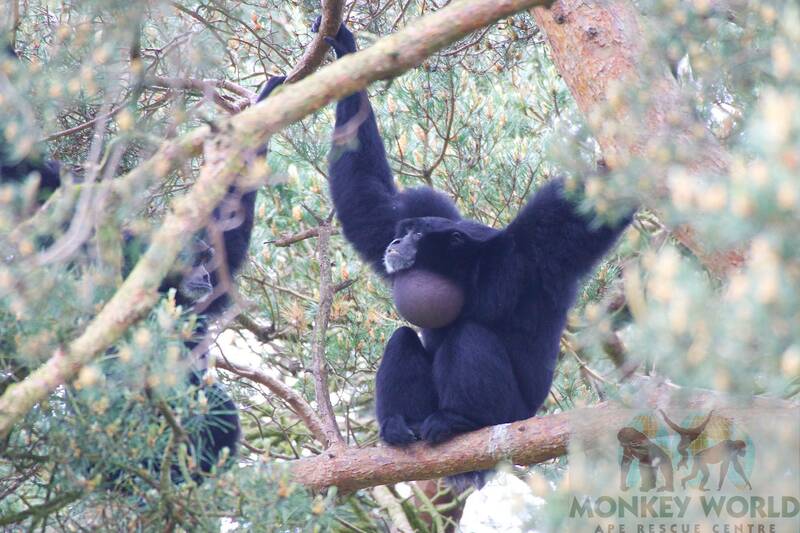 You may not use photographs or videos taken of our primates, staff or park, for any commercial purposes. 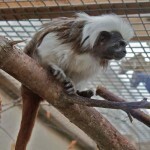 - Exploitation is exactly what we rescued many of our primates from, and so Monkey World retains the copyright of their images.